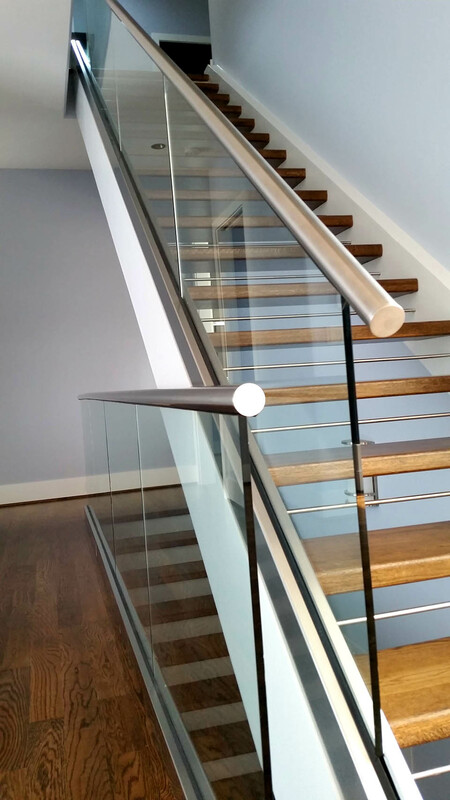 The use of glass balustrades allows us to showcase the natural elegant effect of glass. 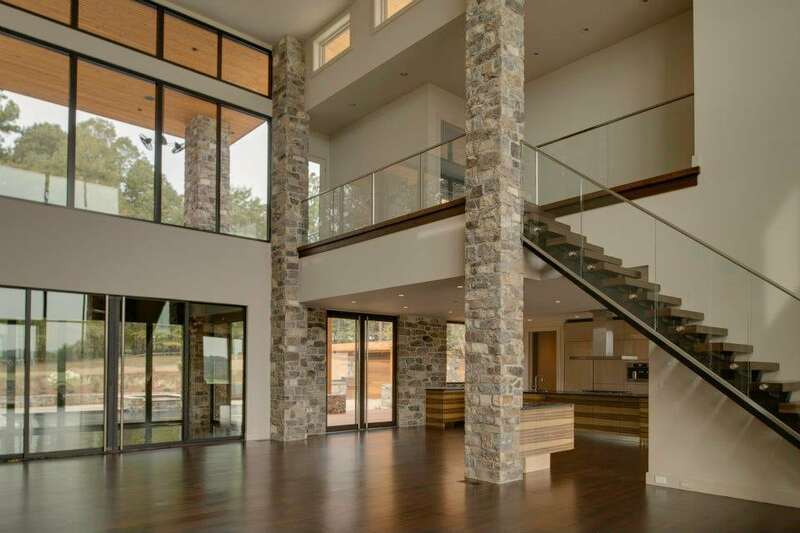 Picture having a balcony with spectacular views. 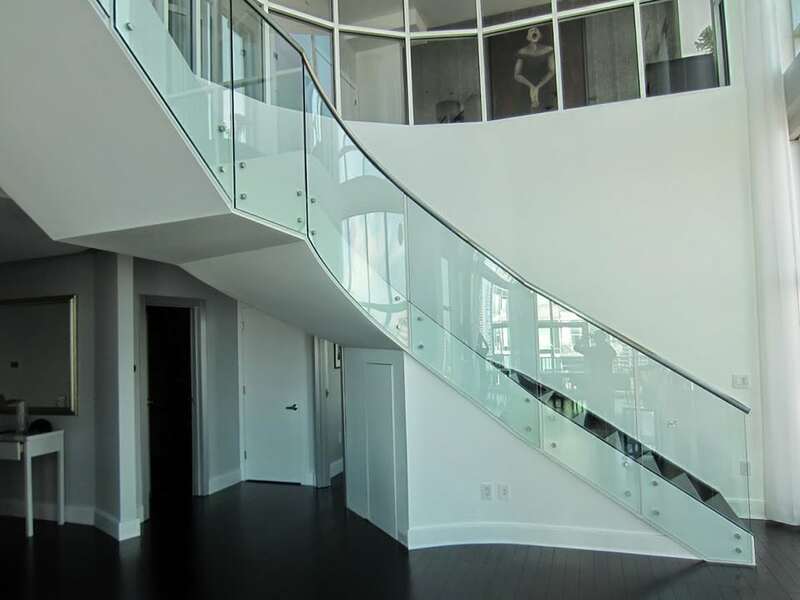 The desire to enjoy the site without any obstruction becomes a reality with the application of glass balustrades. 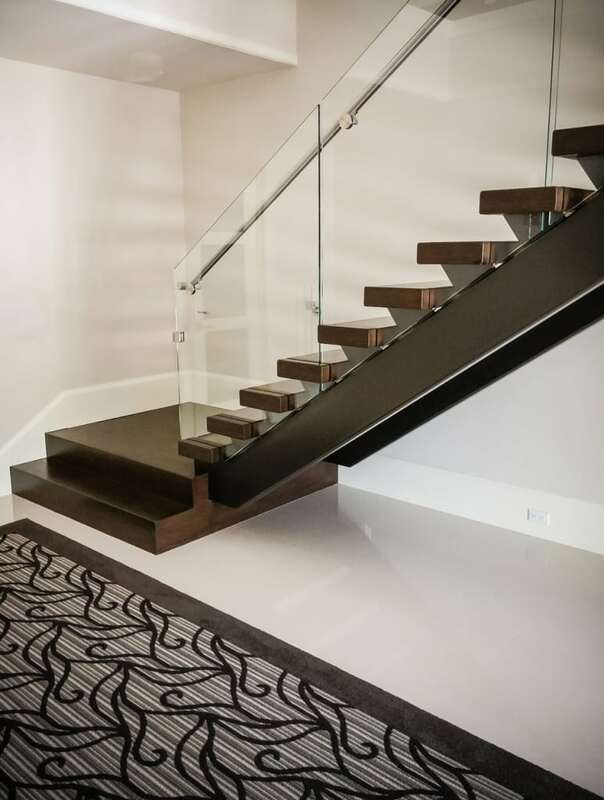 Their sleek, simple and clean look allows them to go almost unnoticed due to the exquisite transparency. 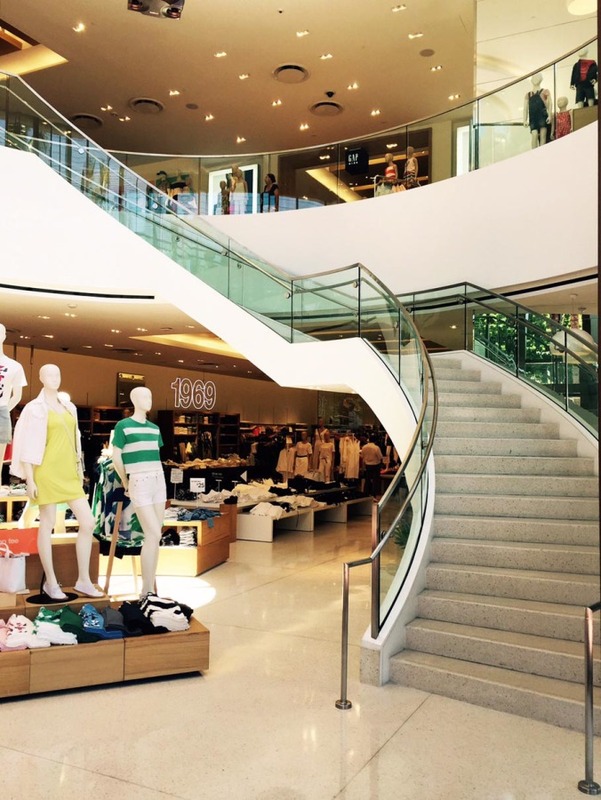 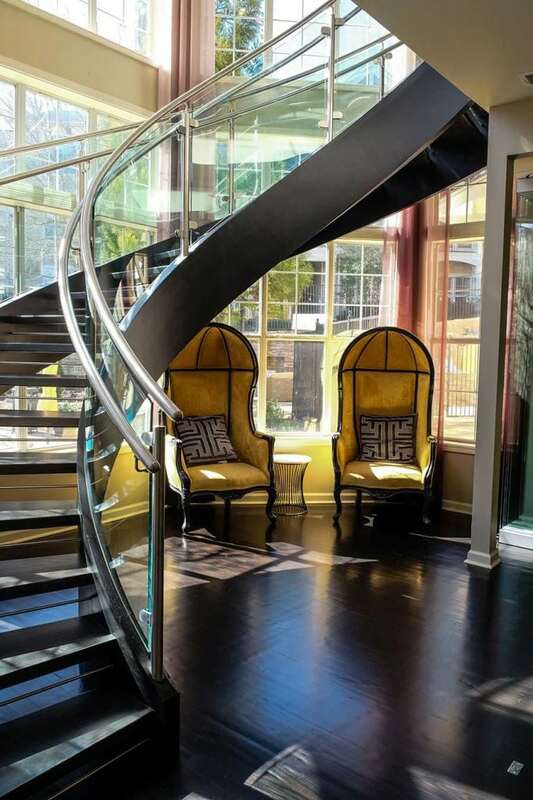 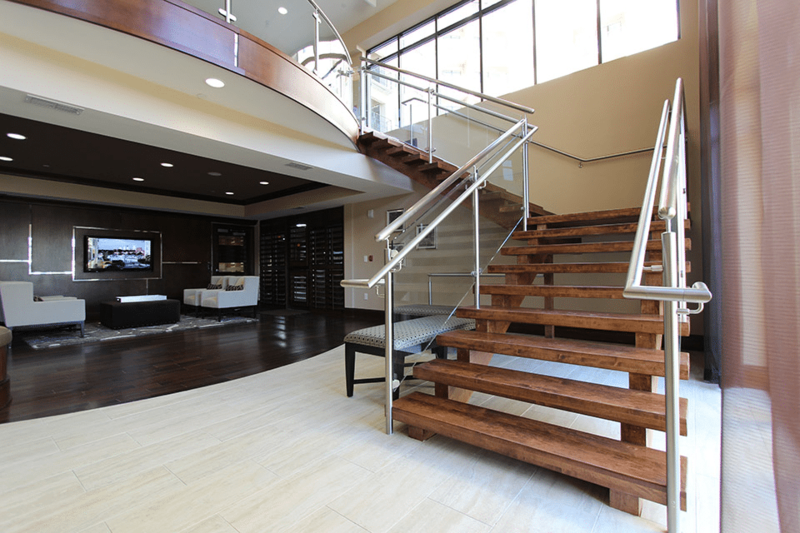 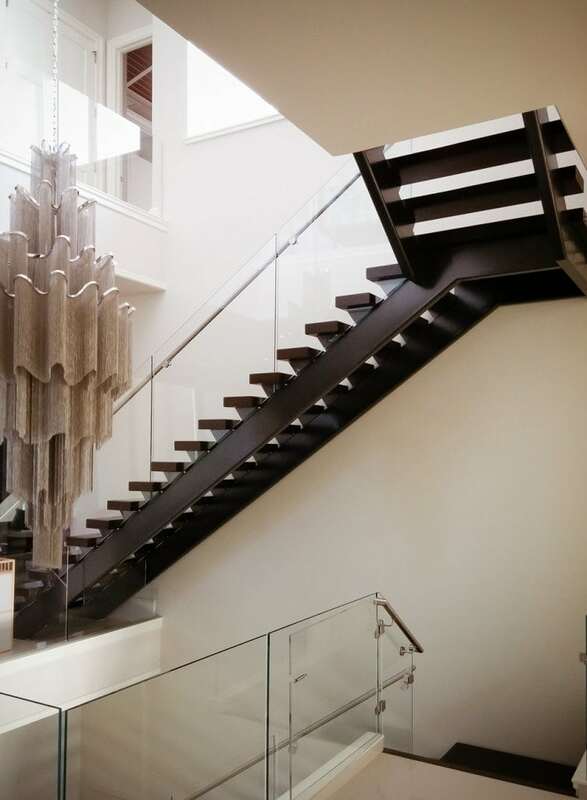 A stainless steel staircase lends a sense of modern sophistication and style. 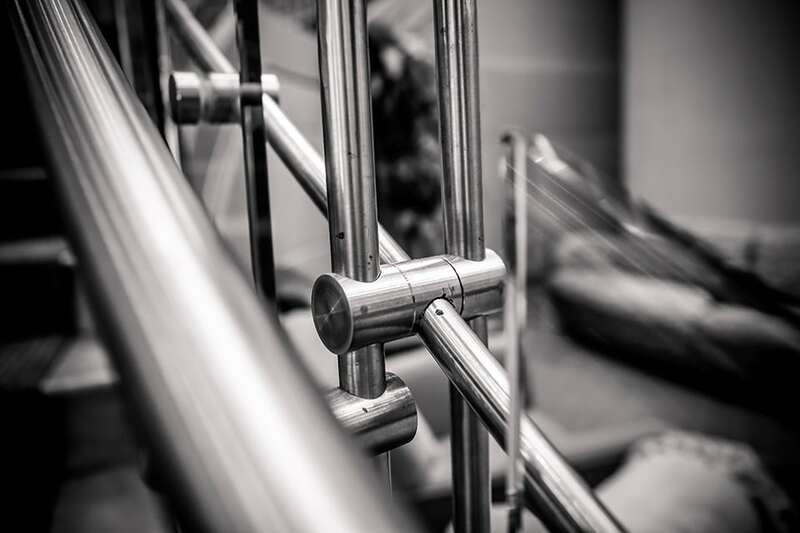 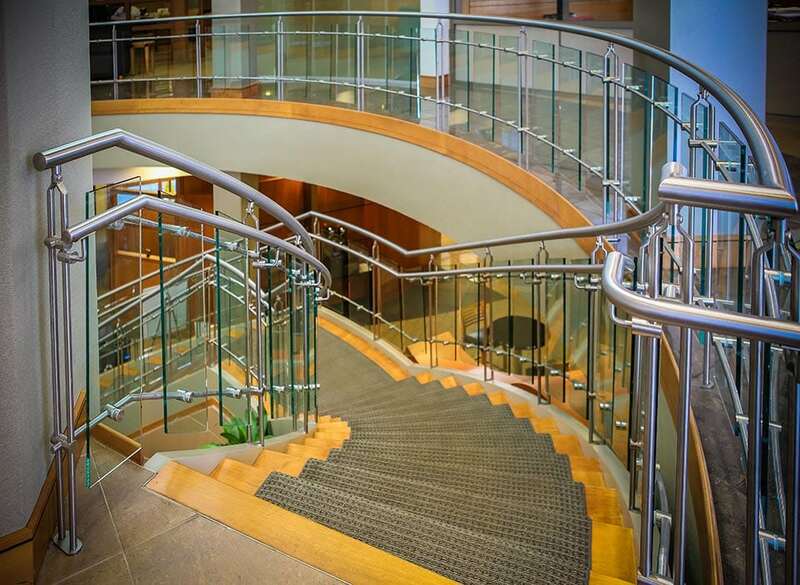 Stainless steel balustrade systems can make your staircase appear to be a work of art in your home. 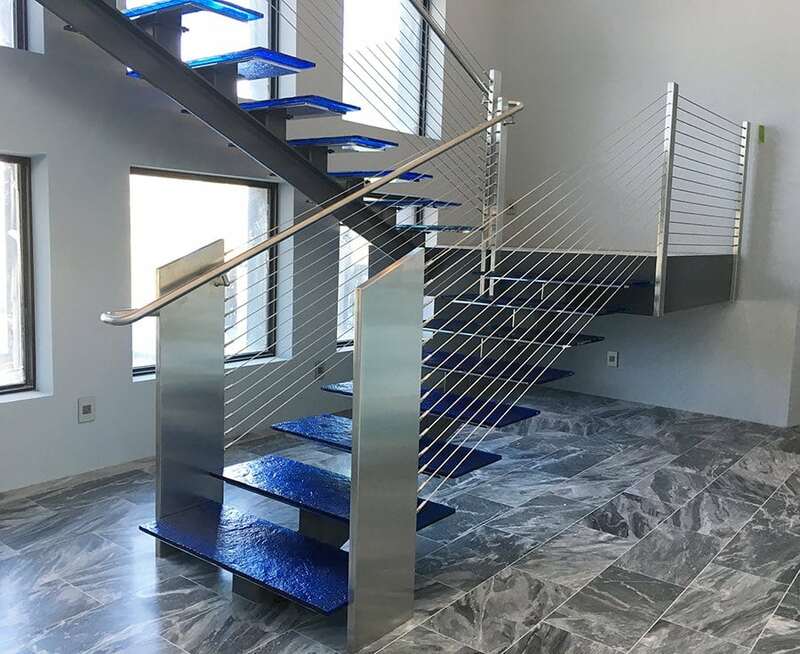 If you are looking for the combination of industrial elements and a sense of clarity, glass and stainless steel staircase designs are the architectural element you are looking for. 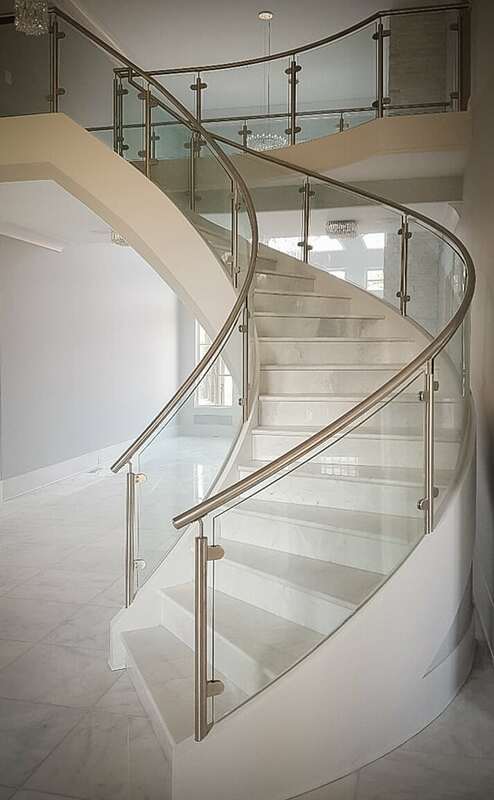 Contact us for more information or to receive a quote.